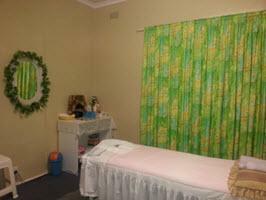 Well established and positioned massage clinic in the heart of Pennant Hills, close to shopping centre and across the road from the Library. Offering a range of massage styles based on traditional Chinese treatments. Great prices and parking at door or nearby. Directions: Entrance is on Ramsay Street, just around the corner from Yarrara Road and the Corner Cafe. Opposite the Library. Look for purple signage. Parking: Parking at door and around corner in undercover shopping centre car park. 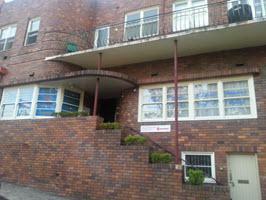 Public Transport: Just one block from Pennant Hills Railway Station and Pennant Hills Road bus routes. Public Holidays: Open all public holidays except Easter Good Friday and Christmas Day. 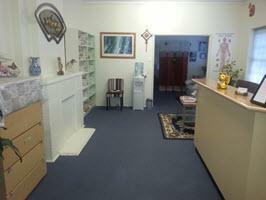 Premises: Calming and tranquil clinic with 3 treatment rooms. Shower & Toilet facilities available. 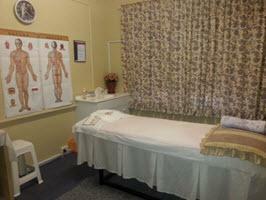 I was at Pennant Hills Massage earlier this week. The service was marvellous and I really enjoyed it. I have a good 60 minutes rest and I was refreshed after that. Looking for best relaxation massage near Pennant Hills, Beecroft, Thornleigh, Cherrybrook, Westleigh? Call (02) 9484 1111 Now!